John McCreesh | Run S.M.A.R.T. 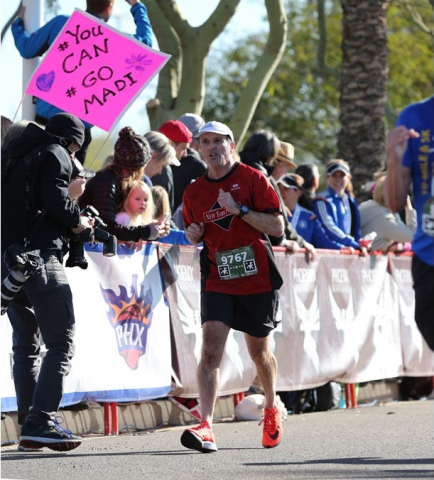 John McCreesh of Drexel Hill, PA had a huge breakthrough at the Mesa-PHX Marathon. His official time of 3:27:57 was a PR by 8-minutes and 27-seconds. Thanks to the elevation drop in the first half John also managed to set a new half marathon PR with a 1:39:25 split (almost 2-minutes faster than his previous best).